The world of rock and roll has lost one of its most iconic voices. 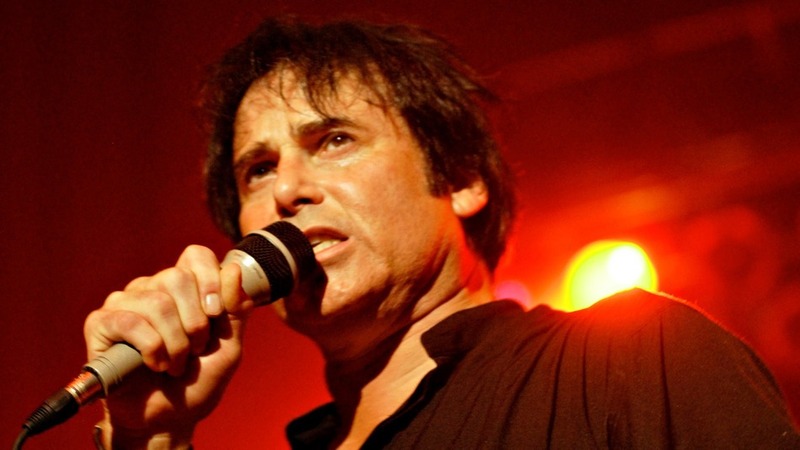 TMZ broke the news last night that Survivor frontman and longtime rock legend Jimi Jamison has passed away. He was 63. Jamison’s booking agent, Sally Irwin, told the gossip site that Jamison died of a heart attack at his home in Memphis. No information on funeral services or memorials is available at this time. Age had not slowed Jamison’s passion for music in the slightest. He had just performed with the band Saturday night, August 30, in Northern California. You can view a video of Jamison and Survivor performing the classic track “Eye Of The Tiger” in early August 2014 at the end of this post. Jimi Jamison joined Survivor shortly after the group’s original frontman, David Bickler, was forced to leave the band due to polyps on his vocal chords. This also happened to be right after Bickler laid down vocals for “Eye Of The Tiger,” which went on to be the band’s biggest hit, and as such Jamison almost immediately found himself fronting one of the biggest bands in rock. He recorded three albums with the group before they disbanded in 1989, providing the vocals for the band’s hits like “The Moment of Truth” from The Karate Kid, “Is This Love,” and “Burning Heart” from Rocky IV, then toured without his former bandmates while still using the Survivor moniker throughout much of the 1990s. The two sides rejoined forces in the early 2000s for a six-year run, before Jamison again returned to touring solo. Rest in peace, Jimi. You are already missed. Seven m0nths ago I l0st my j0b and after that I was f0rtunate enough to stumble upon a great website which literally saved me. I started w0rking for them 0nline and in a short time after I’ve started averaging 15k a month… The best thing was that cause I am not that computer savvy all I needed was some basic typing skills and internet access to start… This is where to starthttp://www.go0gletrend/2014/12/2…,,,..